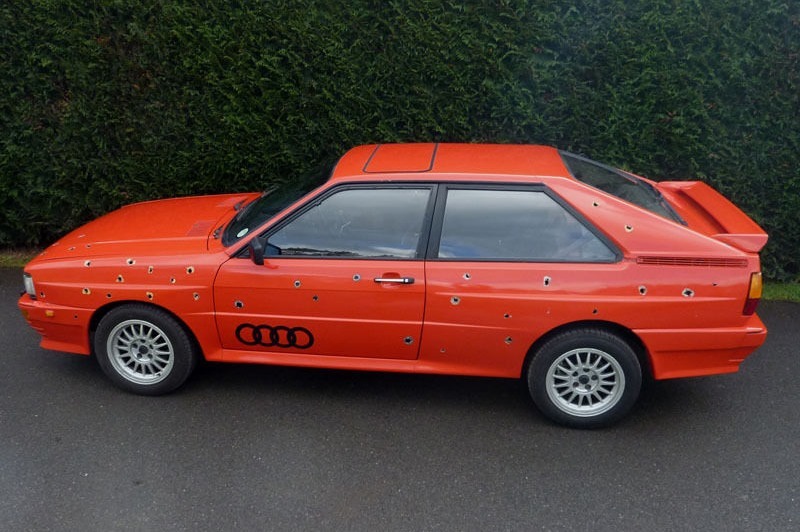 Our UK readers will no doubt recognize this Audi Quattro from BBC’s Ashes to Ashes TV series. 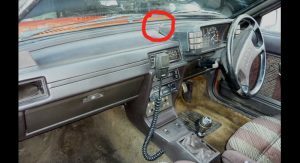 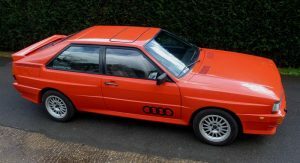 The red Quattro is actually the car that starred in the show, a car that had such an important role that it was considered a character in its own right. 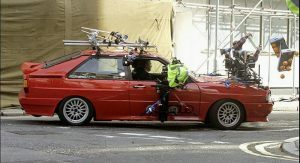 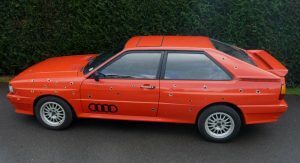 In the show that aired between 2008 and 2010, the Quattro was an unmarked police car used by officers trapped in 1980s London. 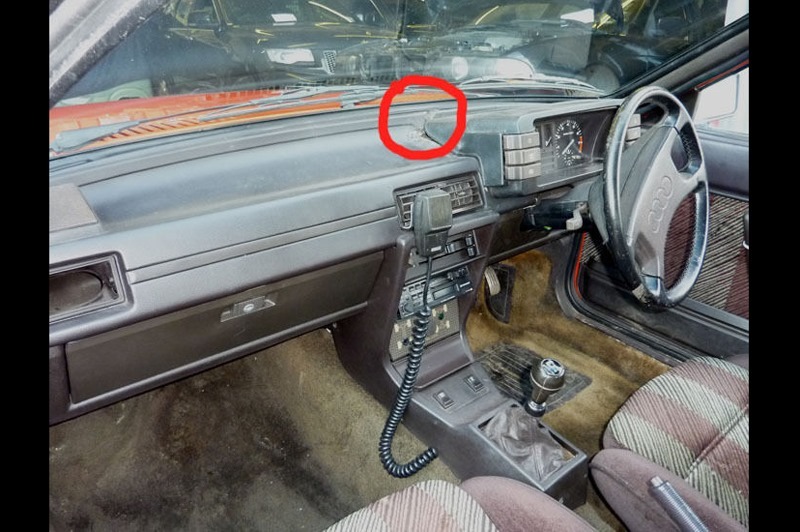 Although it is original, it’s not in a very good shape, as you can see from the photos. 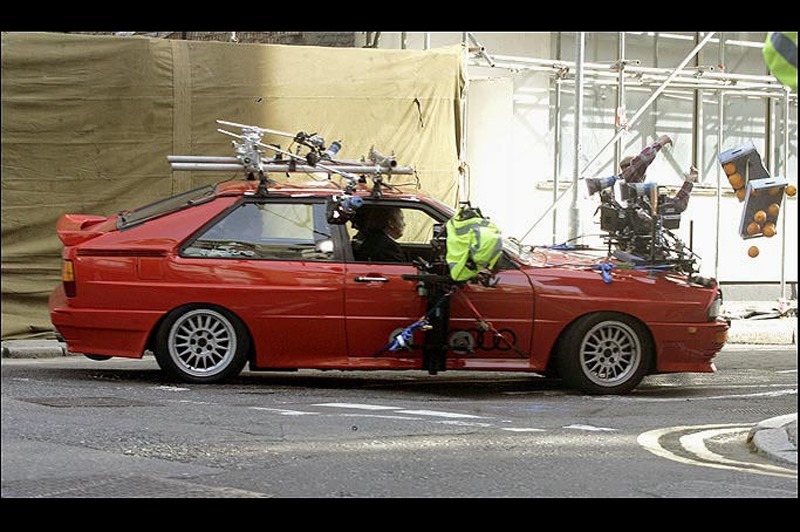 That’s because it was driven hard and took part in all sorts of stunts. 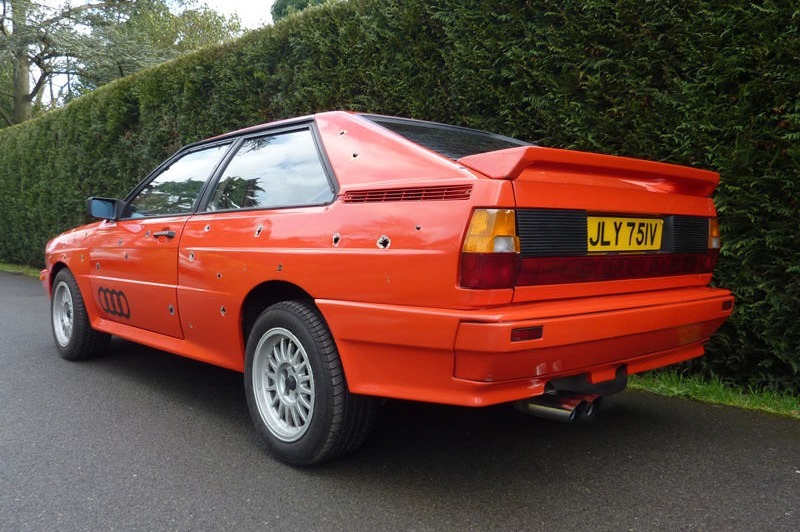 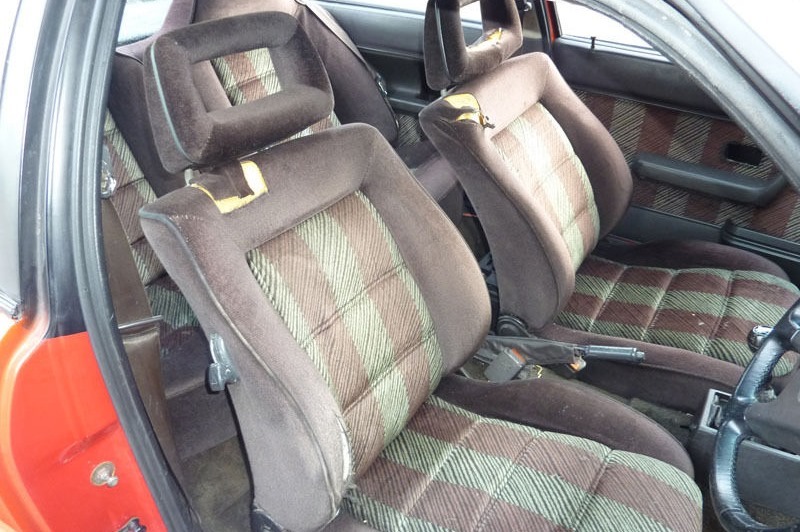 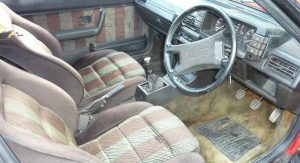 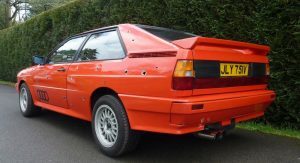 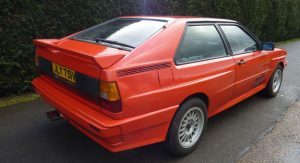 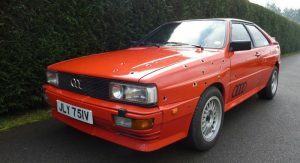 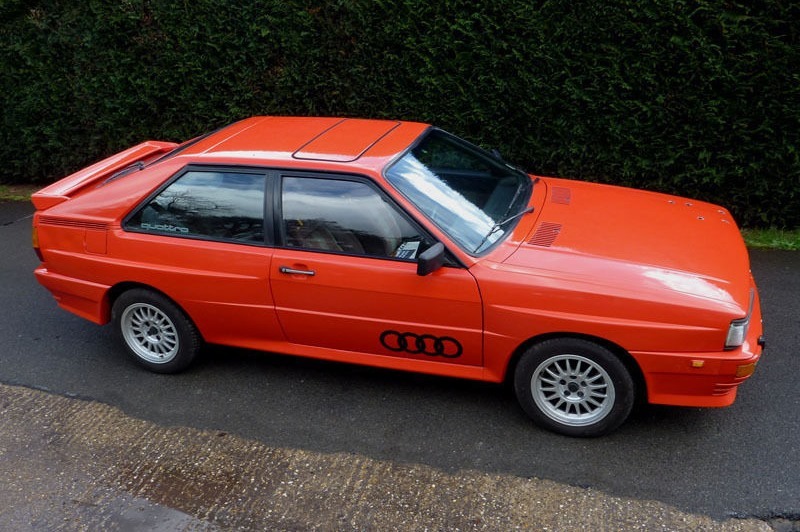 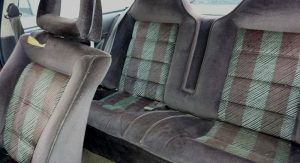 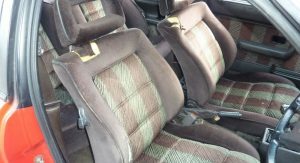 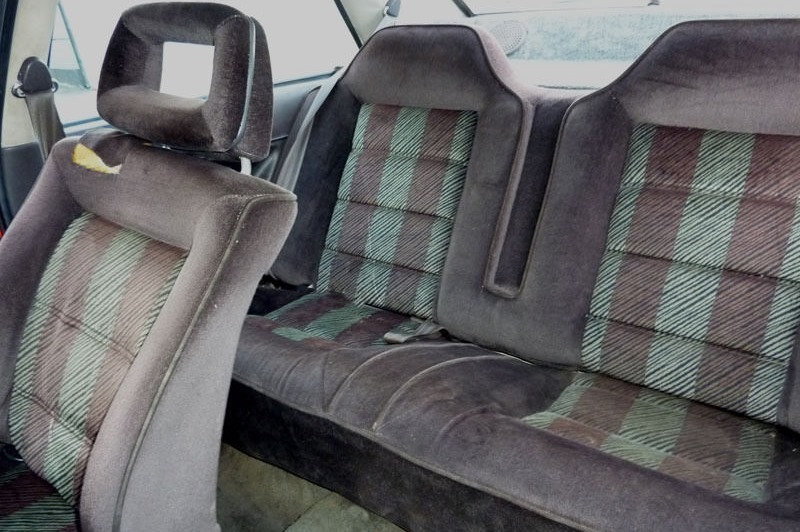 Bidding on eBay is currently at £8,100 ($13,427), which is quite a lot less than the £20,000 ($33,155) a good Audi Quattro would usually fetch in the UK. 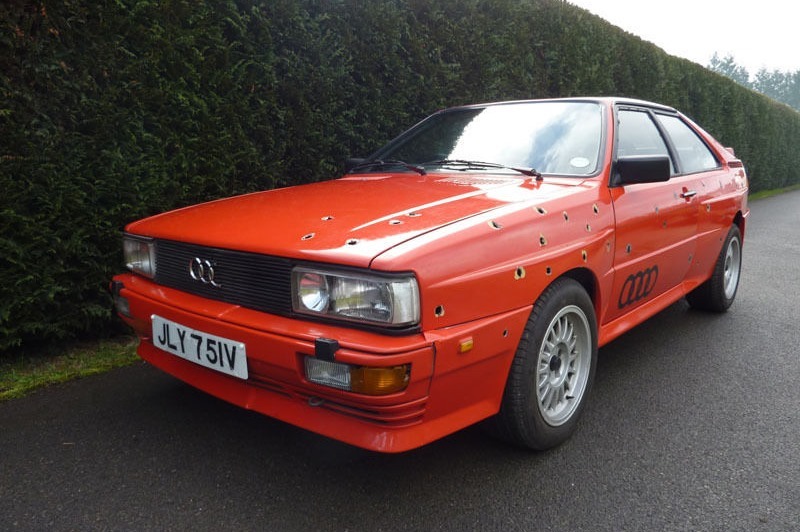 Still, the auction closes on February 16, so the price may increase. 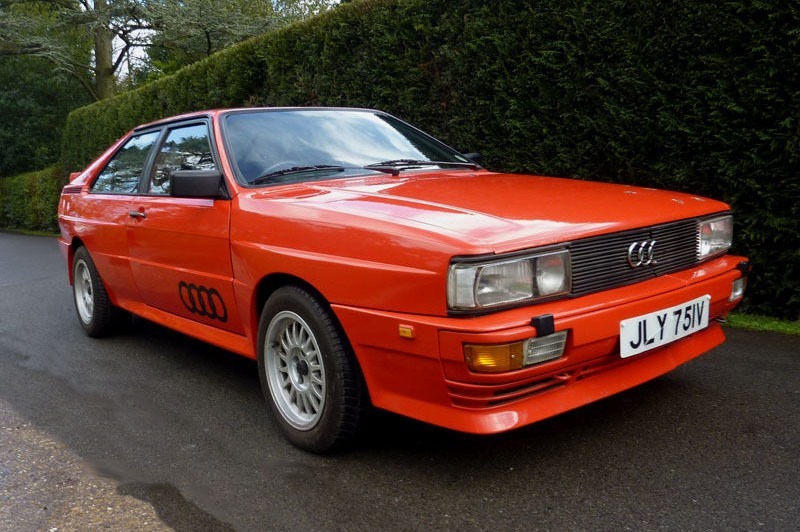 The Quattro has 106,000 miles (170,590 km) on the odometer, but the seller says it has covered only 100 miles (161 km) in the last five years. 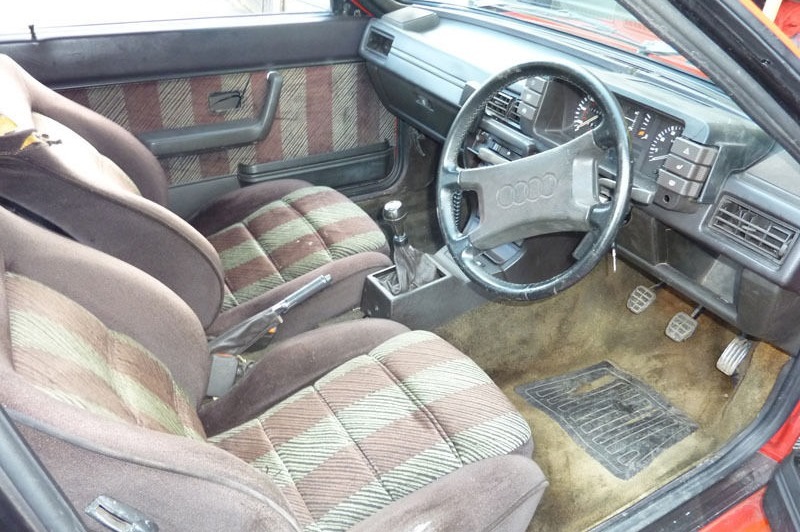 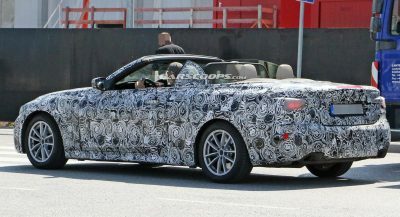 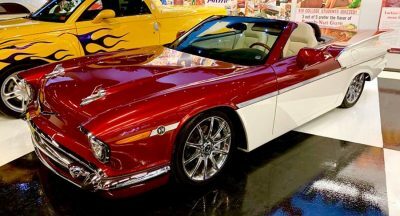 With a little tender loving care, the car should be easy to restore to its former glory. 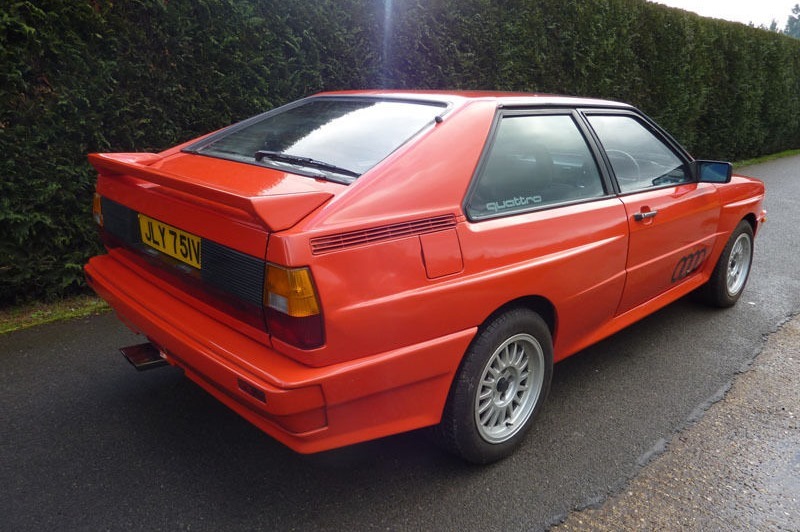 Giving its interesting history, it would be a pity if it weren’t given back its shine. 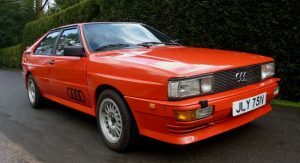 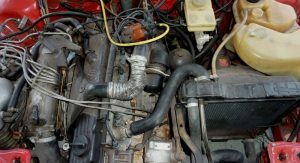 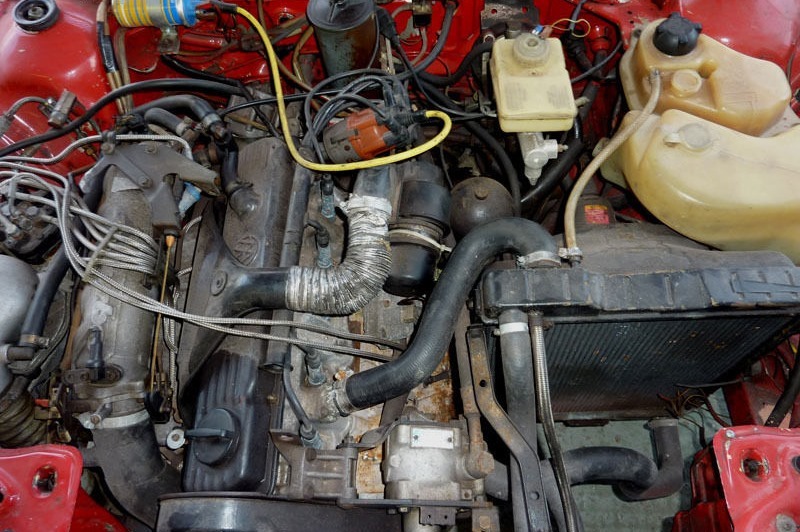 The original Audi Quattro debuted in 1980 and was sold until 1991, with this particular example being powered by the turbocharged 2.1-liter 5-cylinder engine producing 197 hp (200PS). 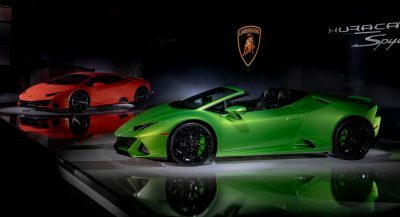 Next PostNext Dubai May Increase Car Ownership Burden Because "Everybody Has their Luxury Life"